Area rugs can completely transform a room. Unfortunately, that goes both ways. Just as a clean, vibrant rug can liven up a room, a dingy, dirty rug can make it seem more depressing. Whether it’s under a table or in an entryway, rugs tend to get a lot of foot traffic which quickly wears them down and darkens their vibrant colors. in order to keep looking great, rugs require regular cleaning and maintenance. Let Short Stop Chem-Dry bring the patterns and colors of your area rugs back to their original beauty with our expert area rug cleaning service. Our professionals can remove just about any kind of stain and make virtually any rug look as good as new. Bring your rugs and your home back to life by getting your rugs cleaned today! Area rug cleaning with Short Stop Chem-Dry will create a protective barrier that helps your rugs repel excessive wear in the future. 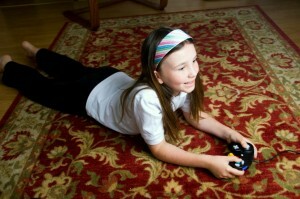 Our cleaning strengthens many types of rugs using our eco-friendly solutions and materials. Chem-Dry’s Protectant solution will help your rugs stay more beautiful for longer, protecting them against wear and tear. 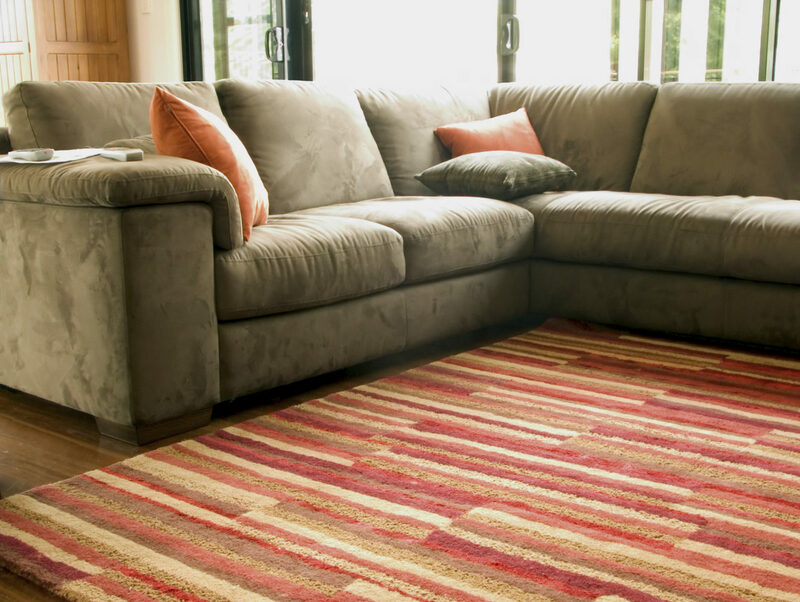 Ask about all of our services that are available to ensure a deep-cleaned rug. Your oriental and area rugs aren’t just treasures; they are also valuable investments. That’s why Short Stop Chem-Dry technicians always clean them with meticulous care and attention to detail. We take advantage of the special custom cleaning equipment and tools that Chem-Dry® has designed with the specific purpose of utilizing natural elements, like water and air, to achieve a thorough clean in your carpets. Our specialized drying technique will minimize wicking and preserve the dye within the fibers of your rug. This keeps the colors of your rug vibrant and fresh just like the day you bought it. Our highly trained technicians will evaluate your rug and implement our trusted process for rug cleaning, customized for your specific rug’s needs. Our process typically includes a pre-spray cleaner, a gentle submersion bath and expert drying and fringe cleaning (if needed). This is a great chance for your to really revamp your rugs with a deep clean from our powerful cleaning services. Short Stop Chem-Dry ensures your rugs are carefully handled and cleaned only by our certified, trained rug specialists. 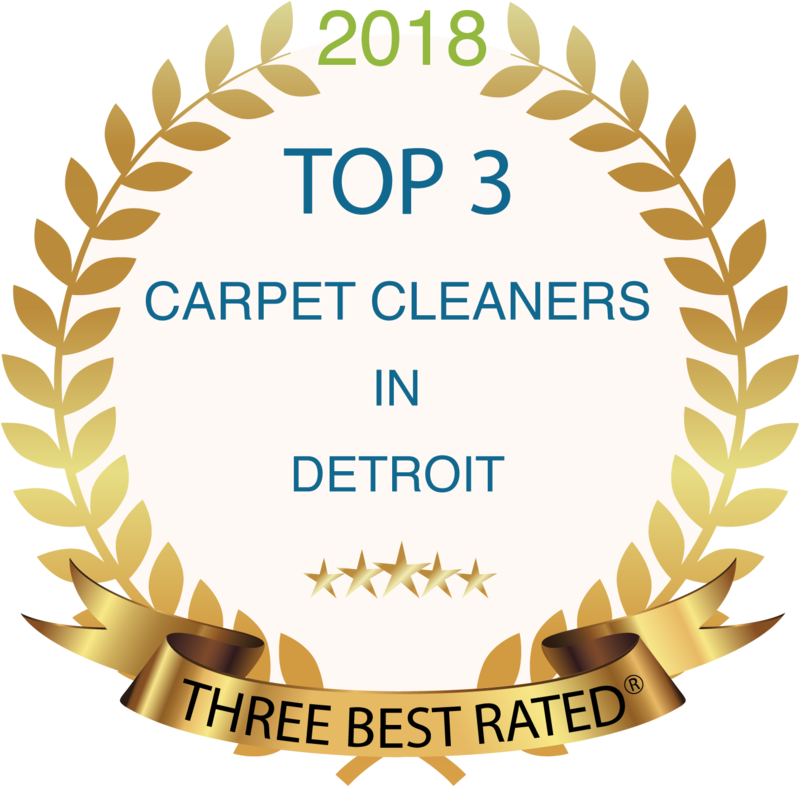 They are experts in area rug cleaning and perform a thorough evaluation to determine the safest, most effective method of cleaning your valuable rug, whether it needs to be cleaned in your home or at our facility to achieve optimum results. Due to a wide variety in construction materials and styles of area rugs, we will provide an analysis and prepare a free, no-obligation price quote before beginning any work, and decide whether the rug is best serviced at your home or our shop. And many other types of rug materials! If you’re unsure whether or not we can clean your rug, give us a call at (586) 612-1830 and ask!